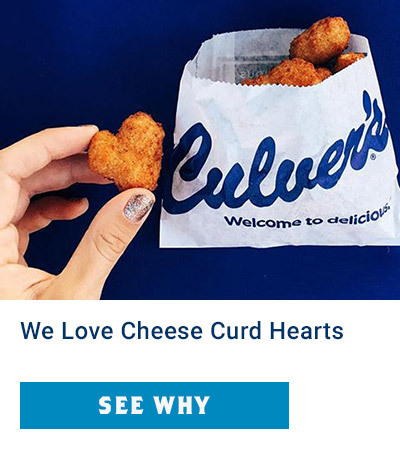 Our cheese curds are a dairyland delicacy. 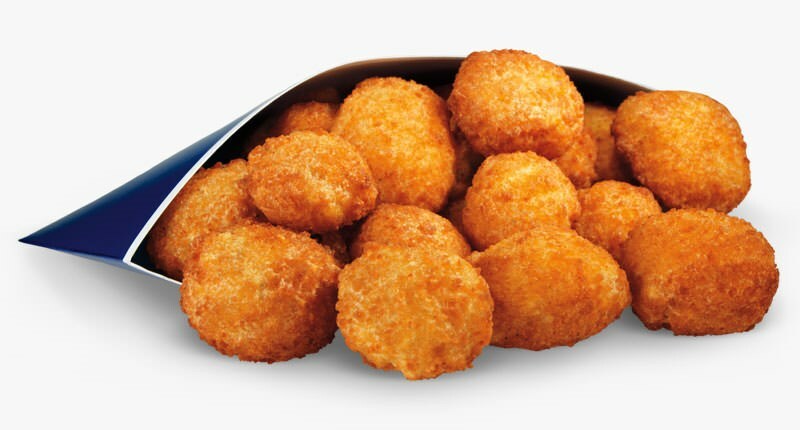 Made using the freshest, un-aged yellow and white Wisconsin cheddar cheese, deep-fried golden brown for a warm buttery crunch. 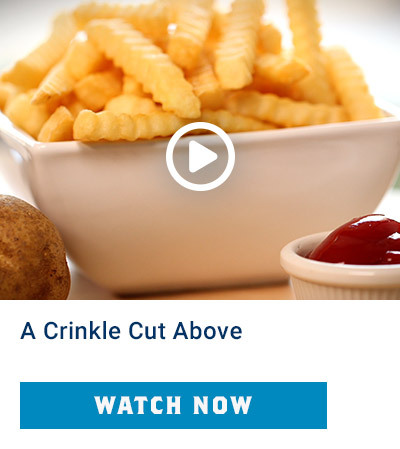 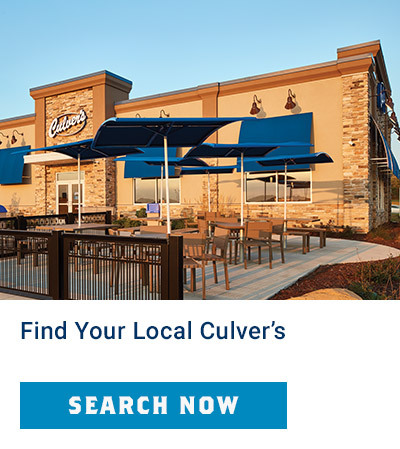 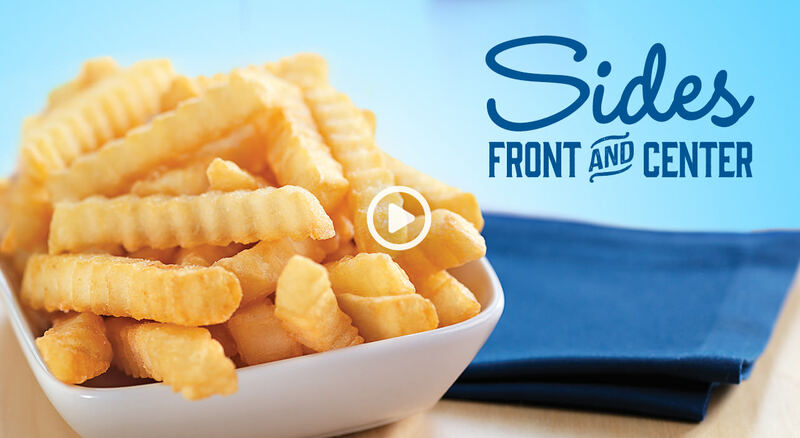 Provided exclusively to Culver's by La Grander Hillside Dairy in Stanley, Wisconsin.